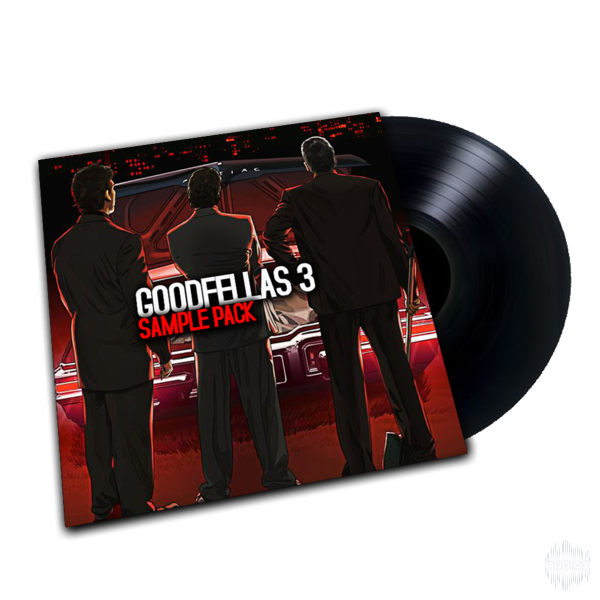 Goodfellas 3 Sample Pack contains 100 chops for instant loading and flipping! 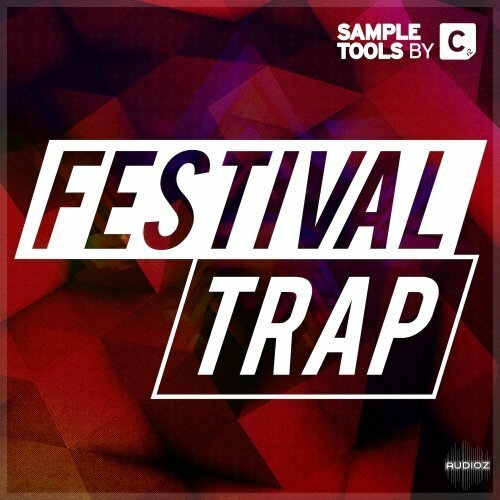 Are you searching for a sample pack that perfectly represents the sound of the festival season? 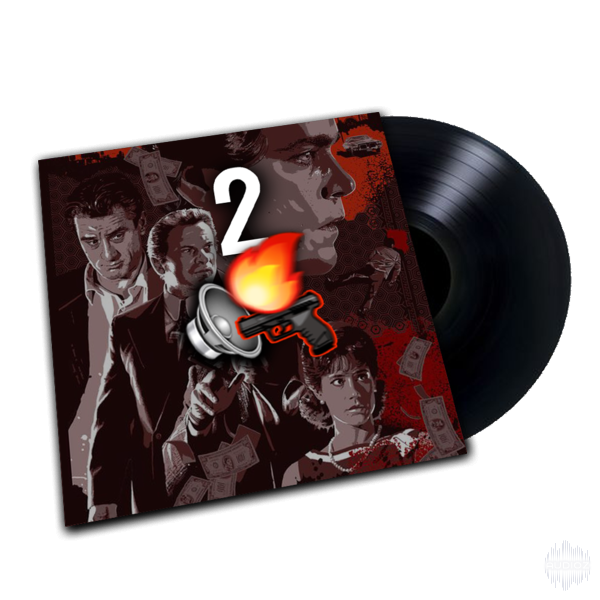 Goodfellas 2 Sample Pack contains 100 chops for instant loading and flipping! 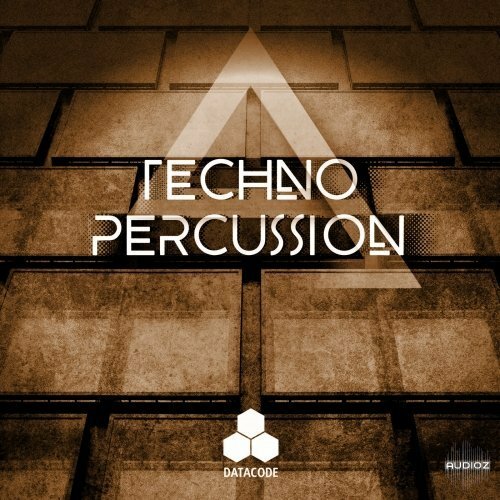 Designed with a focus on the latest Techno trends in percussion hits and loops. Goodfellas Sample Pack contains 100 chops for instant loading and flipping! 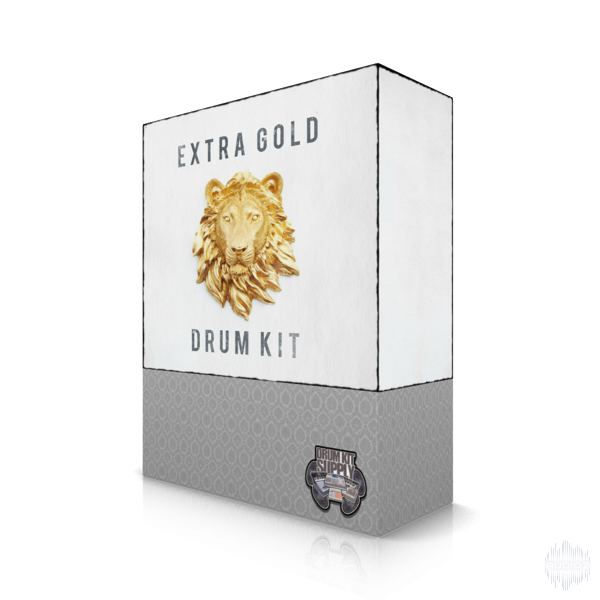 Extra Gold is a collaboration between nero beats & drum kit supply, we bring you 60+ drums and a sample pack of 27 Chops Stay Inspired and Make Heat! 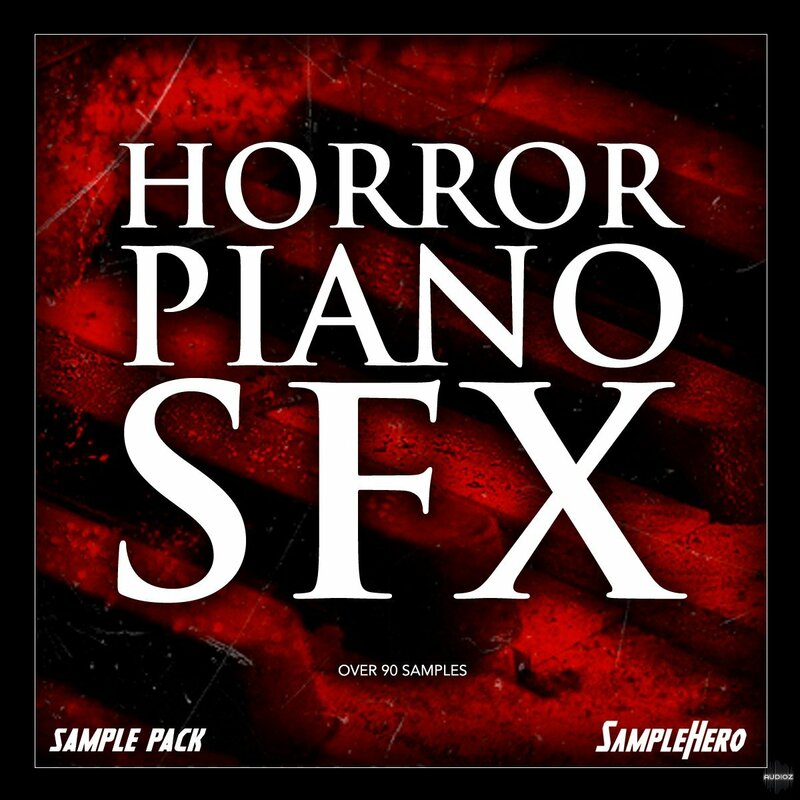 A collection of RAW/unprocessed sample data from our 88 Horror Piano SFX Kontakt Instrument. 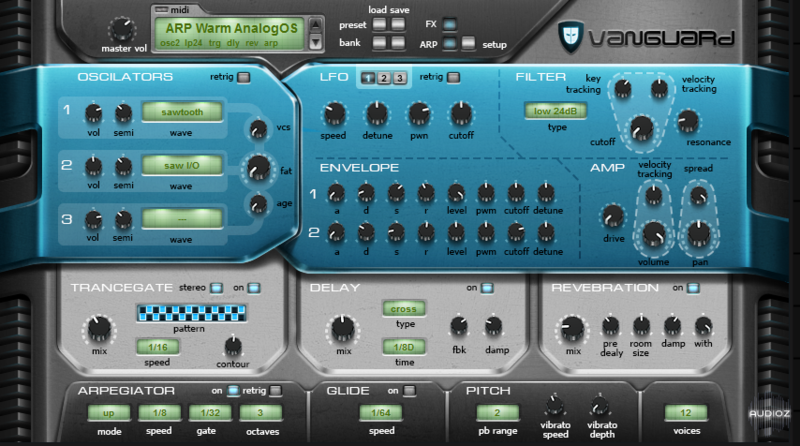 If you just want to "drag and drop" samples into your DAW, this product is for you! 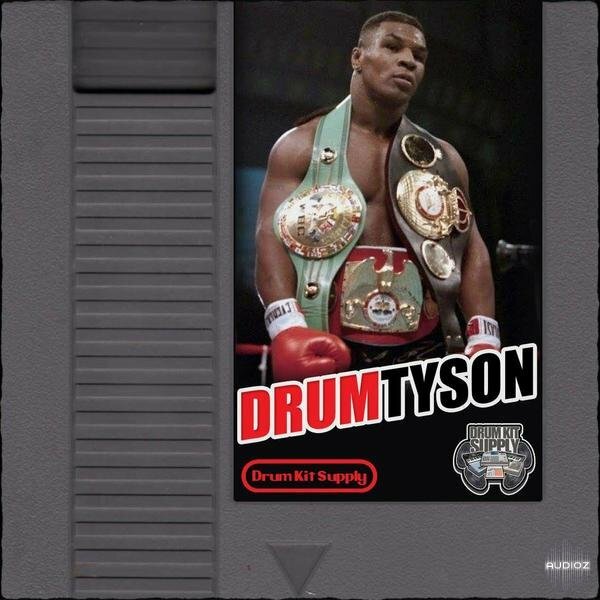 Drum Tyson was created to help the producer find harder hitting drums, kicks & snares. next time you enter a beat battle or submit tracks for placements & other opportunities stand out above the competition with drums that punch through the mix! Knockout drums all day! Audio Playr is a handy tool to play, arrange and export almost any file that contains audio. It can handle almost anything you throw at it, as long as the file contains audio in some form. 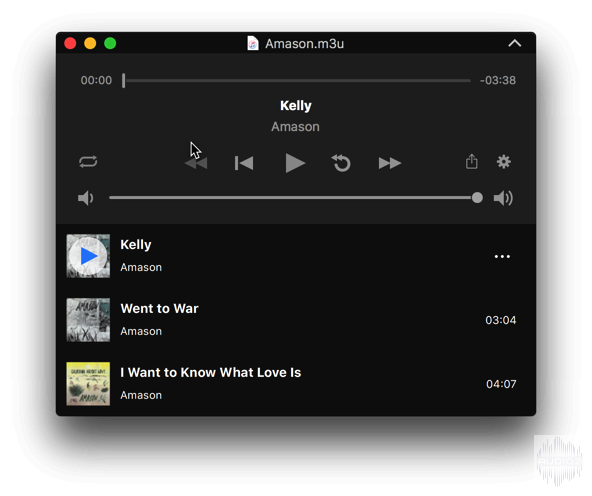 Everything from odd audio formats to movie file containers and you can export everything back to AAC or Apple Lossless. Some of the file formats/containers supported are AIF, MP3, FLAC, M4A, M4R, CAF, MOV, MP4, AVI, MKV, WMV, ASF, FLV, MPG and many, many more. Enjoy! 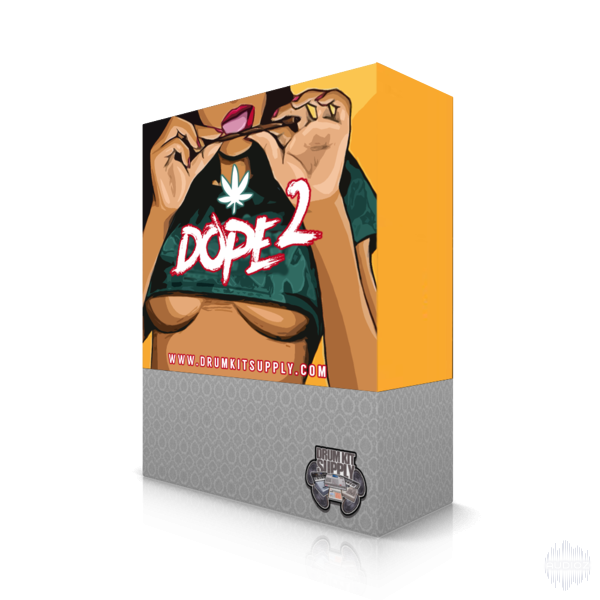 DOPE Drums vol 2 contains hip hop & trap pristine drums shots and 72 soulful,dope & modern variety sample chops. 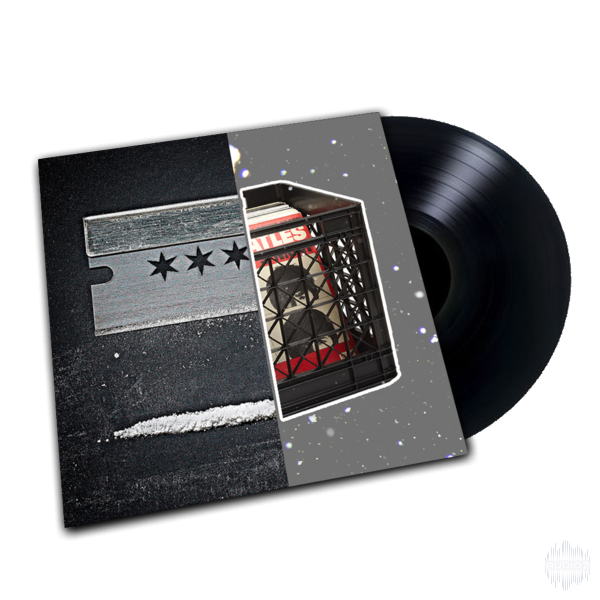 Enough to inspire Dope Beats with Dope sounds & drums! Vintage top quality drums made for the modern producer! 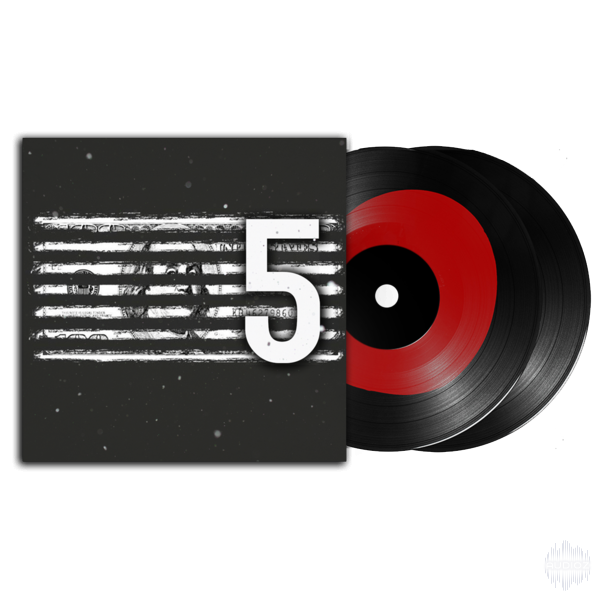 DOPE AF Sample Pack 5 contains 50 chops for instant loading and flipping! Pack was inspired by J.Cole & Kendrick Lamar, Rick Ross Samples. DOPE AF Sample Pack 4 contains 50 chops for instant loading and flipping! Pack was inspired by J.Cole & Kendrick Lamar Samples. 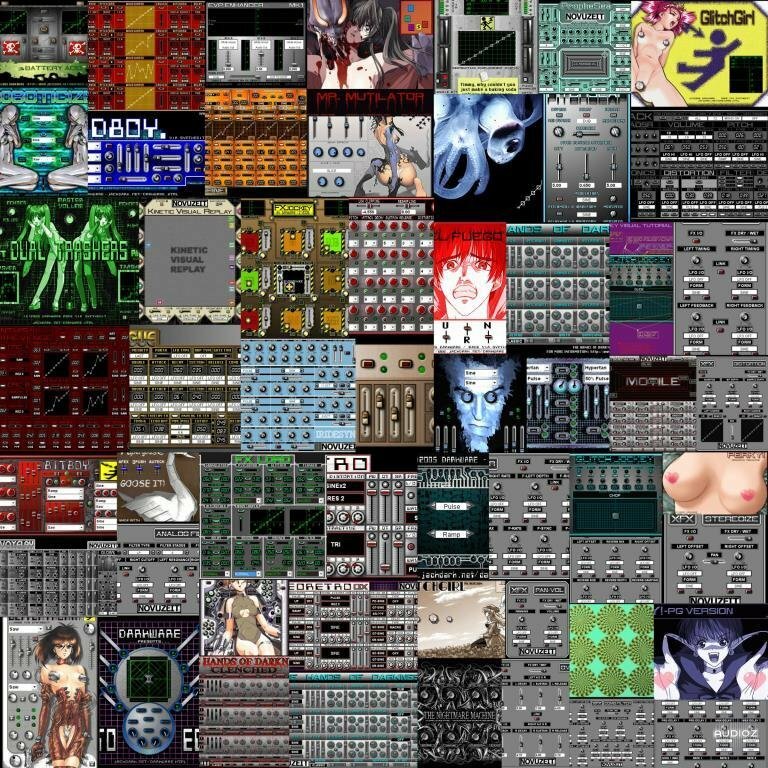 DOPE AF Sample Pack vol 3 contains 50 chops for instant loading and flipping! 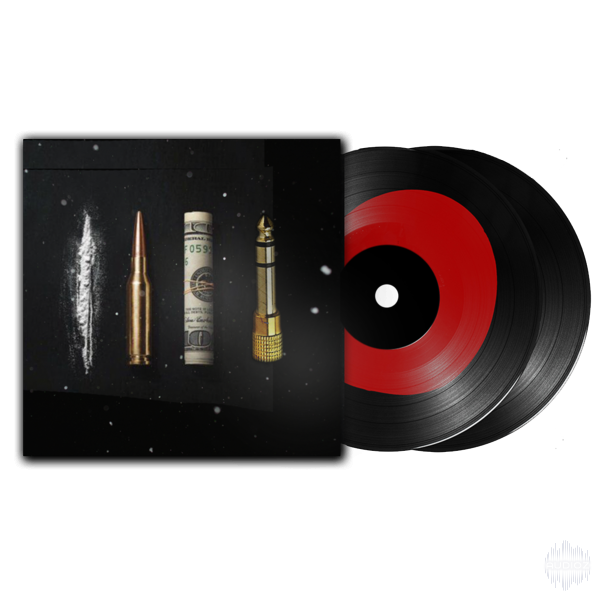 Pack was inspired by Underground Hip Hop Samples, Curren$y, J.Cole & Kendrick Lamar, Rick Ross Samples. 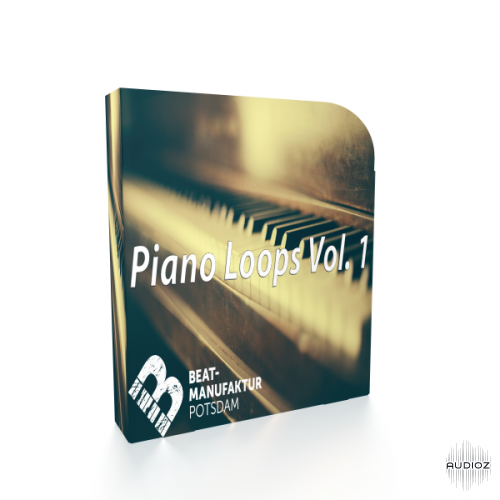 Beat-Manufaktur has released Piano Loops – Vol. 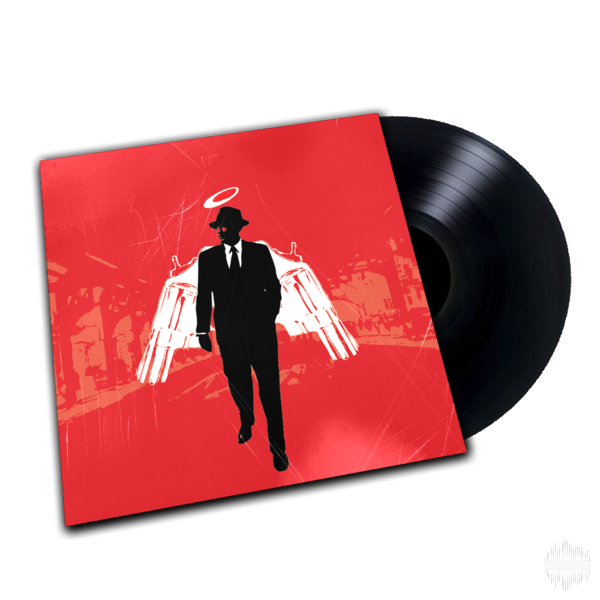 1, a free sample pack which is now available via BeatStars. Considering the historic popularity of the piano, there is a surprising lack of free piano sound packs… Regardless, producers now have the opportunity to sample 10 loops which should prove hugely useful for various genres. MIDI file enthusiasts can also look forward to some more here too… Try to inspire younger generations to take up the piano! 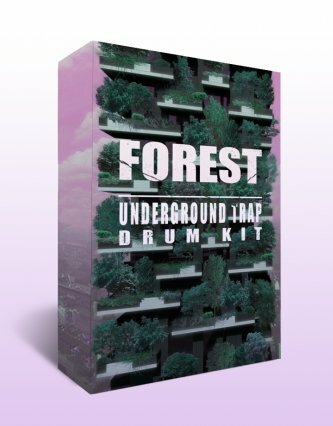 This Kit is in the style of Klimeks, Noah B, Spooky Black/Corbin, TheStand4rd, The Chainsmokers & Many More. 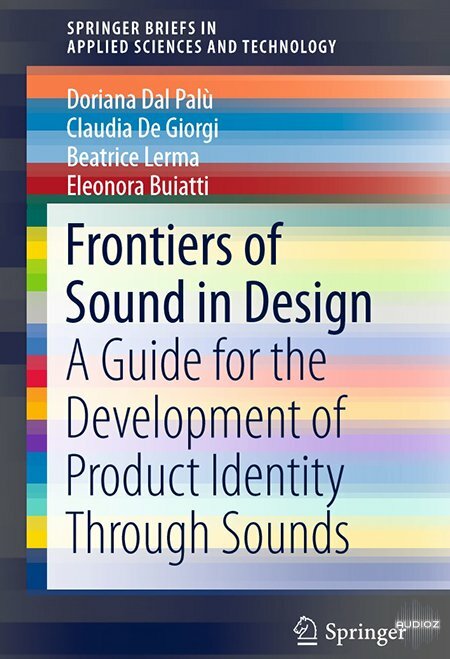 Use this kit to help you create everlasting sounds and such. 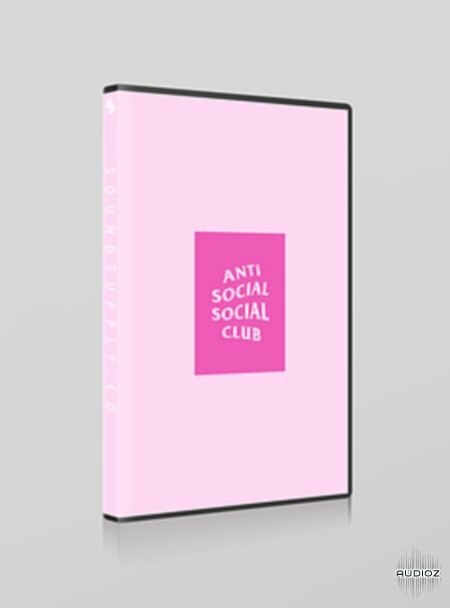 This Drum Kit is in the style of xxxtentation with ear destroying 808s and x like sounds.